This week we have guest blogger Jackie Waters from Hyper-Tidy.com to share what she has learned over more than a decade of striving for cleanliness and sustainability and how you can easy pain without drugs. If you like this post, make sure you check out her blog and let us know what you think in the comments. interfere with daily life. Luckily, you can learn how to improve chronic pain through lifestyle modifications that are a safe, healthy, and easy to do. Chronic pain changes brain structures that are linked to anxiety, depression, and decreased cognitive function. Experts have discovered that mind-body practices – such as yoga, meditation, and mindful breathing – can prevent or reverse chronic pain. Yoga in particular can reverse the changes in the brain caused by chronic pain, as well as alleviate chronic pain, anxiety, depression, and decreased cognitive function. Yoga teaches awareness of proper body alignment and posture, which helps lessen chronic pain. Also, yoga teaches mindfulness, which requires an individual to engage with pain in a way in which he or she can listen to it, understand it, and endure it. Certain poses that stretch and strengthen your body are particularly helpful in relieving chronic pain. Poses include the lying leg stretch, the bridge pose, half forward bend, supported triangle, and others. Certain foods may trigger the release of neurotransmitters that heighten pain sensitivity; learning which foods are triggers can help control chronic pain. 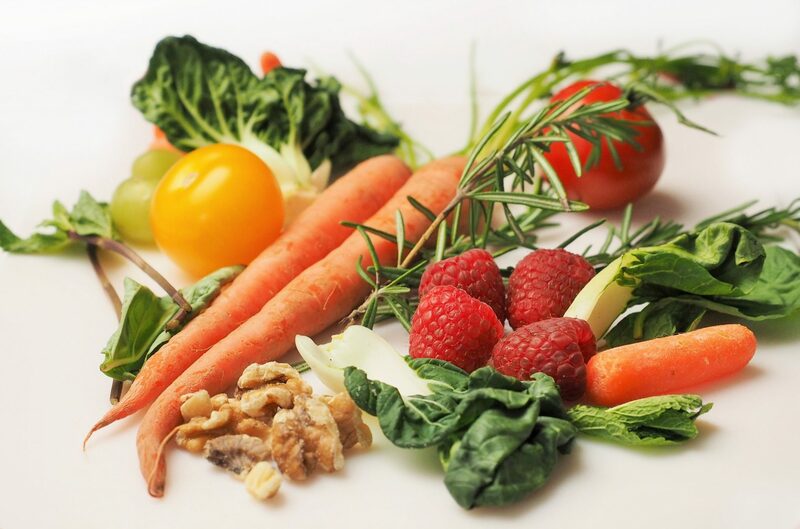 Start by eating a diet of fresh foods that are free of preservatives and additives. Food additives often cause issues in people suffering from chronic pain. For example, MSG – which is added to fast food, Chinese food, and processed packaged foods – may stimulate pain receptors. Experts recommend choosing a low-carb, low-sugar diet. Some patients notice improvements when they avoid pesticides and chemicals, so buy organic foods whenever possible. Patients on vegan diets have also reported improvements. Steer clear of refined sugar, caffeine, fried foods, and highly processed foods. These foods cause weight gain, which can put stress on muscles and joints, worsening pain symptoms. In addition, these foods may worsen pain by disrupting sleep, irritating muscles, and weakening the immune system. Aspartame is found in diet sodas and many sugar-free sweets and is thought to activate neurons that increase sensitivity to pain. Other artificial sweeteners, such as sorbitol and xylitol, can also be triggers. lso, although vegetables are usually a healthy option, stay away from nightshade vegetables, which include tomatoes, eggplants, and potatoes. The neurotoxins present are believed to aggravate arthritis and pain in some people. Many pain patients notice improvements when they avoid yeast and gluten, which are found in a variety of baked goods, including pizza, cereal, bread, and more. Limiting dairy and aspartame has also helped patients. Altering environmental factors and making lifestyle choices that improve the pain modulatory systems in the brain can reduce chronic pain. For example, having a clean home helps people feel better. Clutter overstimulates your system, which makes it difficult to relax both physically and mentally. You constantly feel like you have a to-do list, furthering the feelings of anxiety. Since mood and chronic pain are closely linked, a clean home can boost your mood and help reduce pain levels as well. By tidying up throughout the week, you won’t have as much to clean when it’s time for deeper cleaning activities, such as dusting, vacuuming, mopping floors, and scrubbing bathrooms. If deep cleaning seems like it’s too much for you to handle because of the chronic pain, consider hiring a professional to handle these tasks for you. You can hire a housekeeper to come weekly or monthly to handle all of your housework, with costs dependent on the size of your home, amount of cleaning, and cleaning frequency. According to the “The goal of pain management is to increase function, improve quality of life and reduce one’s sense of suffering.” By learning how to improve chronic pain through lifestyle modifications such as incorporating yoga, changing your diet, and maintaining a clean and clutter-free home, you can meet all three of these goals. These lifestyle modifications may not cure your chronic pain, but they can help you live a more enjoyable life with less pain.